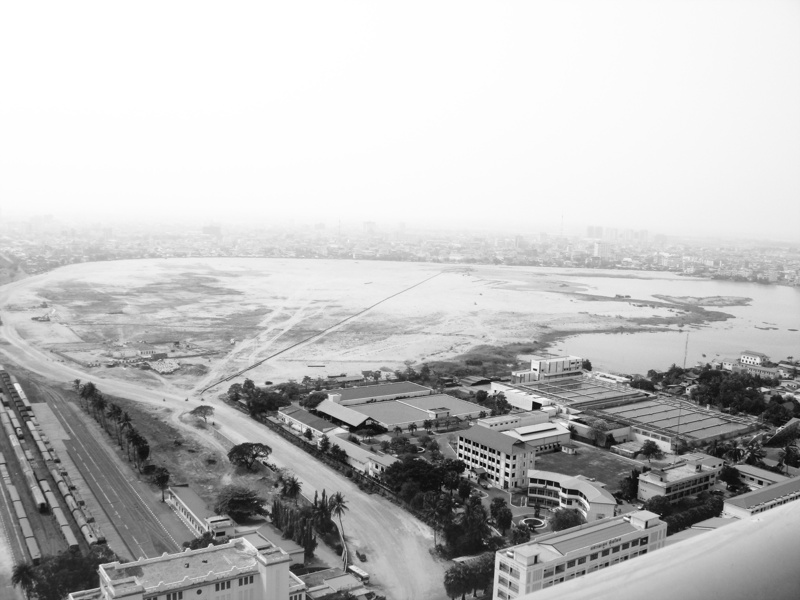 There is a growing trend of foreign-funded satellite city development in Phnom Penh. 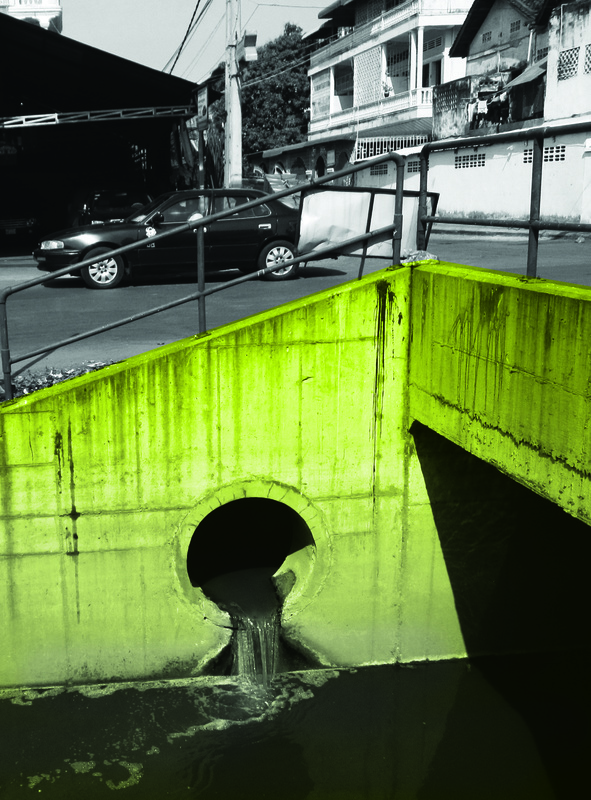 They appear suddenly, out of opaque processes and often fail to address two important elements for the people of my city: water and mobility. Water Mobilities offers a shared space or commons for imagining alternative futures. 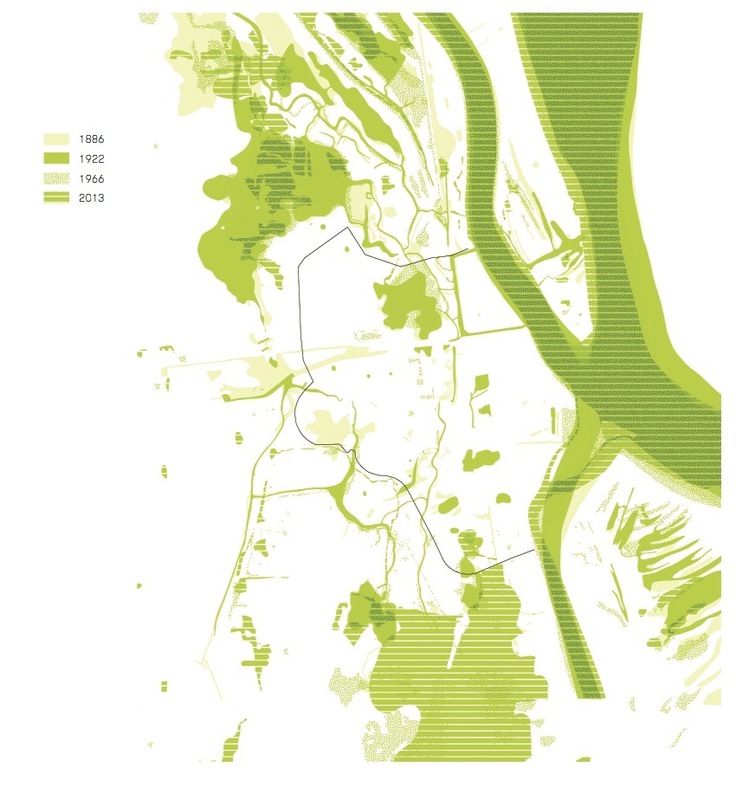 Floodwaters slow and, occasionally, stop the daily function of Phnom Penh. This is a problem. Inspired by Than Sok's artwork, To Give Is To Receive, I created Water Mobilities as a type of exchange space. My project proposes an elevated train that allows for people, water, and cars to flow below. The train allows people to move around the city during all seasons. It also links satellite cities in an effort to decongest roads. train network, pen sereypagna, 2013. An elevated train network allows for the continuous flow of individuals, water, and cars. aerial photo, pen sereypagna, 2013. This is a photo I took from a plane. It shows the lake behind the train station and how it has been filled in with sand. to give is to receive, than sok, 2012. Similar to Sok's work, Water Mobilities is a currency for exchange. 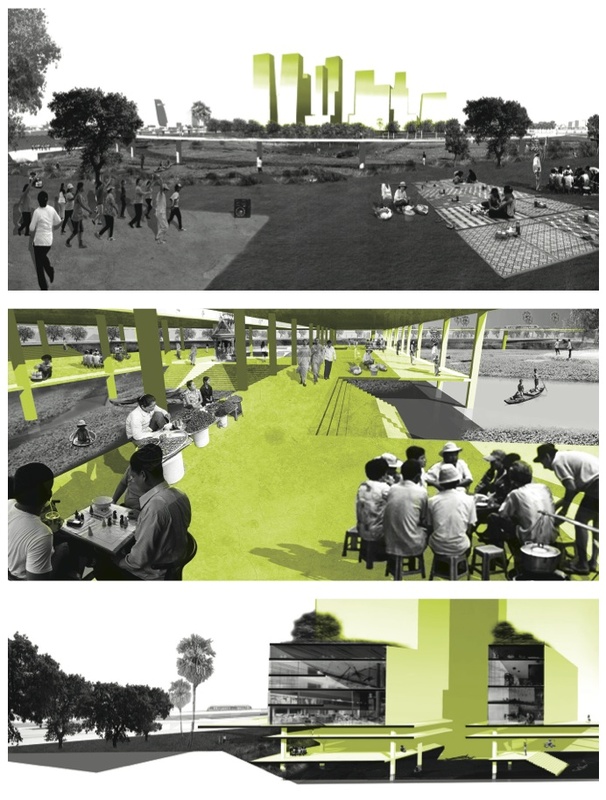 In Cambodia, water is a public space where farming and recreation co-exist. My project privileges multiple modes of transportation. Boats carrying residents and commuters float beneath high-rise towers to and from the central business district, train, and park (not only a place to play but also farm fish and vegetables). 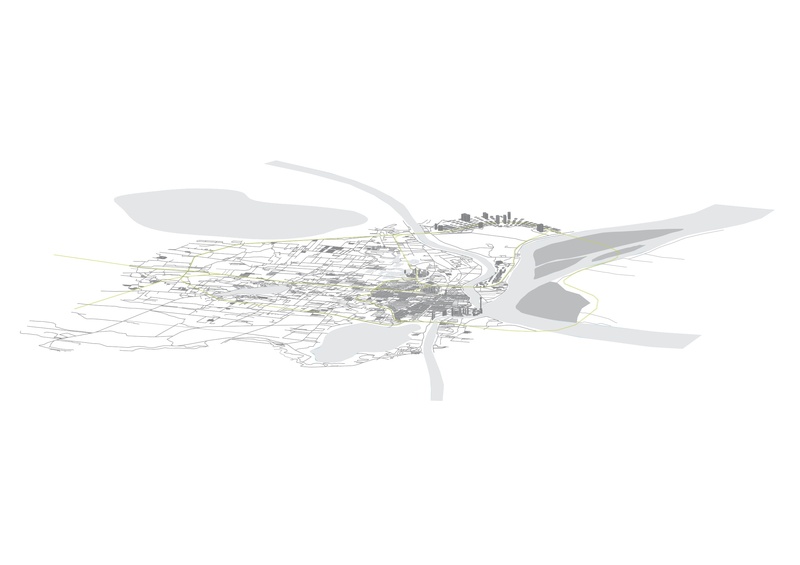 This innovative multi-level urban form is created by people coming together, both formally and informally. 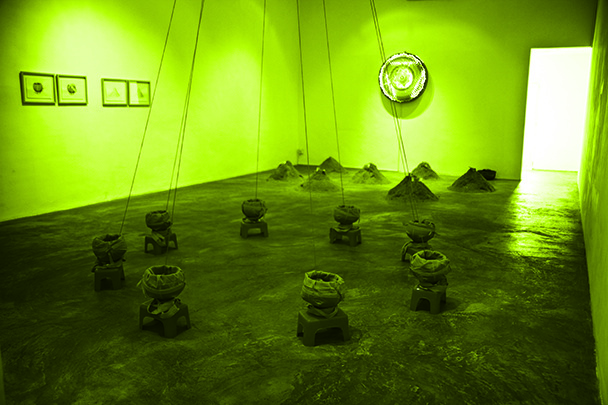 water map, pen sereypagna, 2013.
park scenario, pen sereypagna, 2013. What if we remove the sand and build on only part of the lake? Then we could have a park. spatial analysis, pen sereypagna, 2013. 01 Water. 02 Buildings. 03 Mobility. 04 Land. multi-level, pen sereypagna, 2013. My project allows fishing boats to flow below the towers delivering people to the train, or the park, and to harvest fish and vegetables. 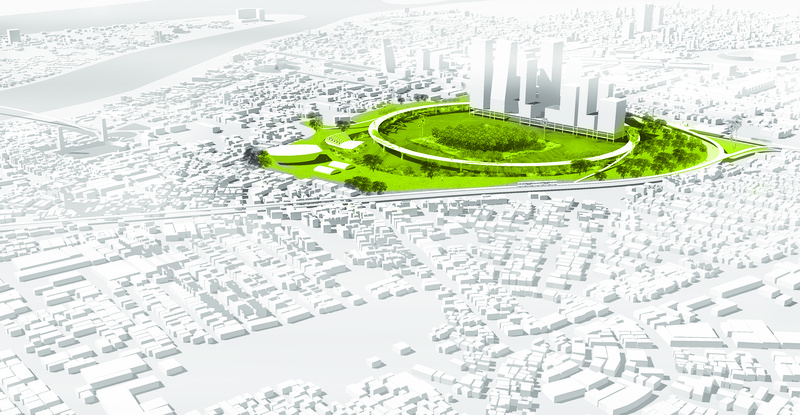 This is a new solution for a multi-level urban form for Phnom Penh.